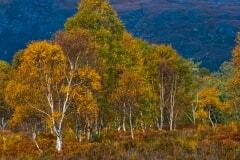 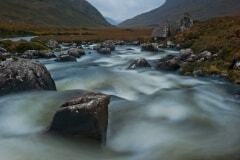 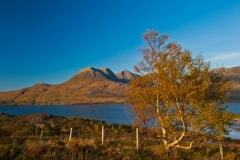 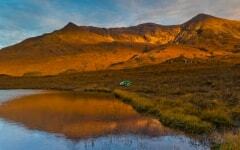 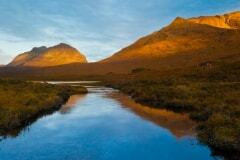 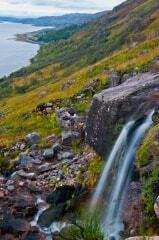 Morning dawns over Glen Torridon, Wester Ross. 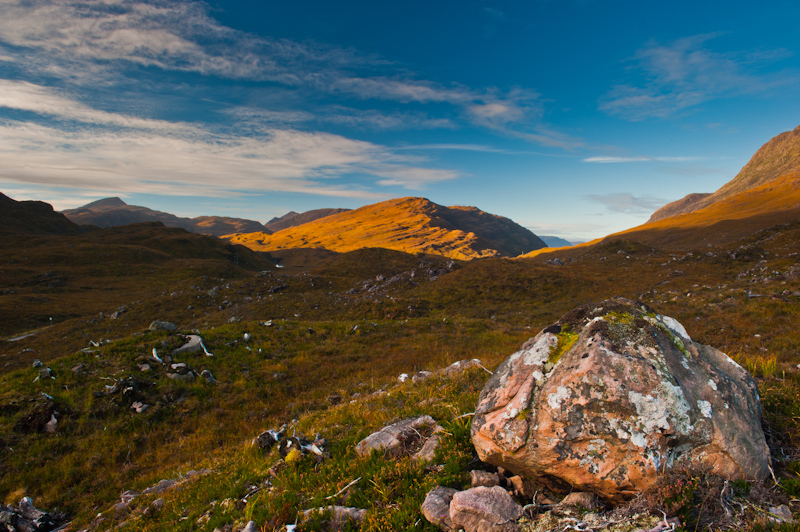 The Torridon area offers magnificent opportunites for landscape photography - though you have to be prepared for the ever-changeable Highland weather! 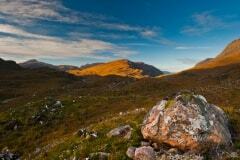 This view looks west down the glen towards the village of Torridon and the low hill of Seana Mheallan.